Our camp is situated on a lake amidst woodland and mountains. 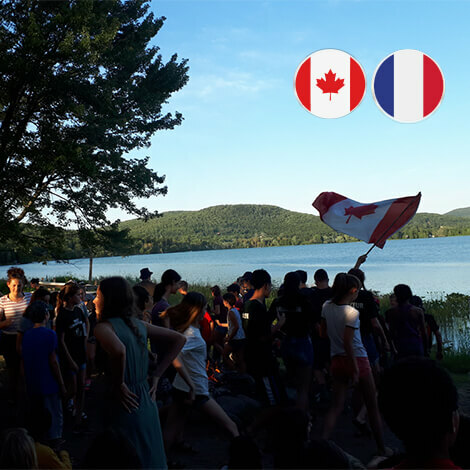 The camp is 120 kilometers (75 miles) north of Montreal in the Laurentian Mountains, near the famous "Parc du Mont-Tremblant". Ekocamp brings together young people from around the world in a unique and well protected environment. 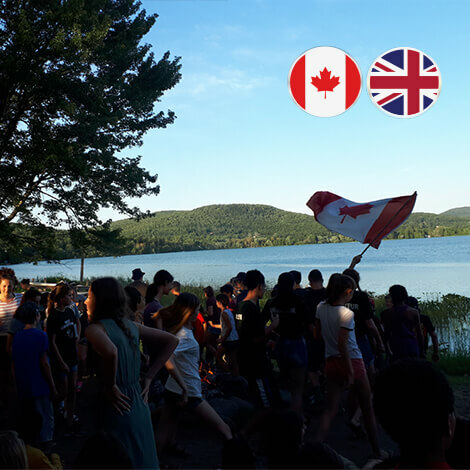 Camp is about Firsts: a first campfire outdoors, leading in kayak, making a new trick in wakeboard, enjoying the evening games, and being chosen to be part of an international community that values each child and his or her special gifts. From waterfront safety to the healthy diets and enriching activities carefully tailored to children's inherent curiosity and sense of discovery, from camper-to counselor ratios to medical care, we understand what makes a camp community safe and fun and we make the extraordinary commitment to meet and surpass those standards. 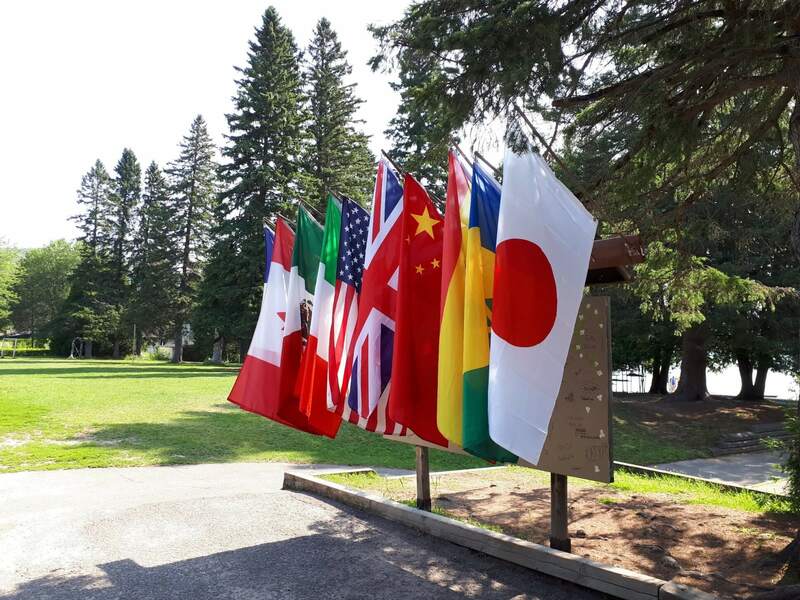 In our international summer camp, we love what we do. The bar couldn't be higher for us knowing that our goals and standards are the ones that support the highest aims of the camp community-safe environments; caring, competent adult role models; healthy activities and learning experiences; service to the community and the environment and opportunities for leadership and personal growth. Visit Ottawa, the Canadian capital, and two other international cities, Montreal and Quebec City.